Howdy another newb from CA! • Bearded Dragon . org . Howdy another newb from CA! 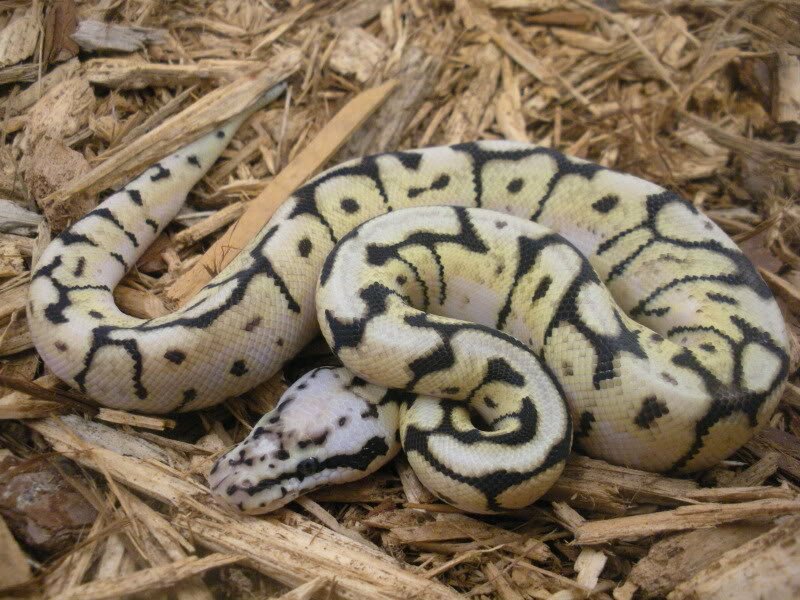 Heres a shot of a ball python because I know you guys like pix. Re: Howdy another newb from CA! lovely python! Love snakes.. don't have any of my own because my man don't like them but my brother has atleast 5 or 6.. lost count..LOL.